Since the last videos I made which showed how to install a Virtual Linux Machine on your PC and install Salome Meca 2017 on top of it, a new release of Salome-Meca 2017 for Windows went out! 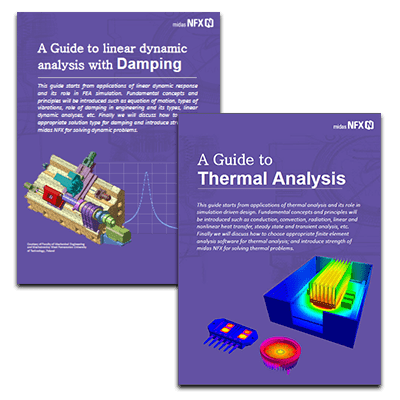 Good news for those who are a bit afraid to step into the linux world but still want to try out Open-source FEA. Still want to install it on Linux? 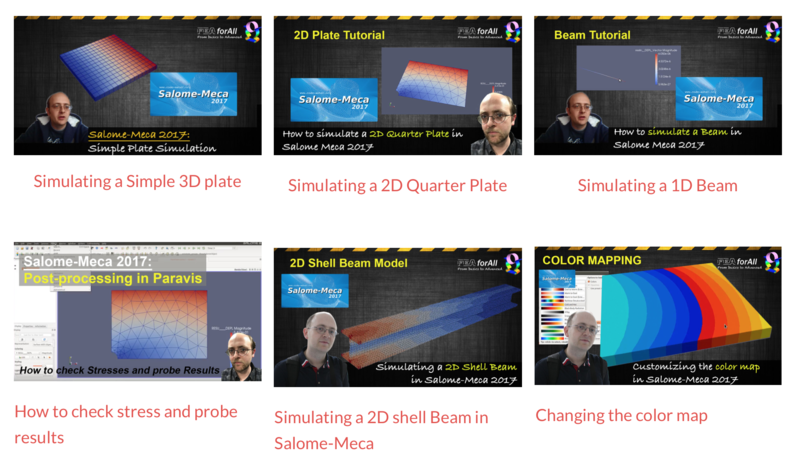 How to start with Open-source FEA and Salome-Meca 2017? Need a tutorial to start? I hope you enjoy those articles! I have followed your instructions to install Salome-Meca under Windows 7, but upon starting up Salome-Meca, it hangs on : ‘Waiting for Study Server’ displayed on the opening window. I have also tried installing it under Windows 10, but it does not want to know. I would appreciate any advice on how to get Salome-Meca working. Unfortunately, Salome-Meca is not “officially” supported on windows by EDF (The company who develops it in France). This Salome Meca for windows has been developed by a small company which kind of bundled it to be usable on windows. Thus it doesn’t surprise me it doesn’t wrk on all computer configurations… The best way now I can recommend who be either to install a virtual machine on your windows computer with a software such as VirtualBox and install Salome-Meca on it, or… make a linux partition on your machine and install the official release of Salome-Meca on it. Good luck! I am genuinely grateful to the owner of this web site who has shared this fantastic post at at this time. A nice and great post, Thanks for sharing!